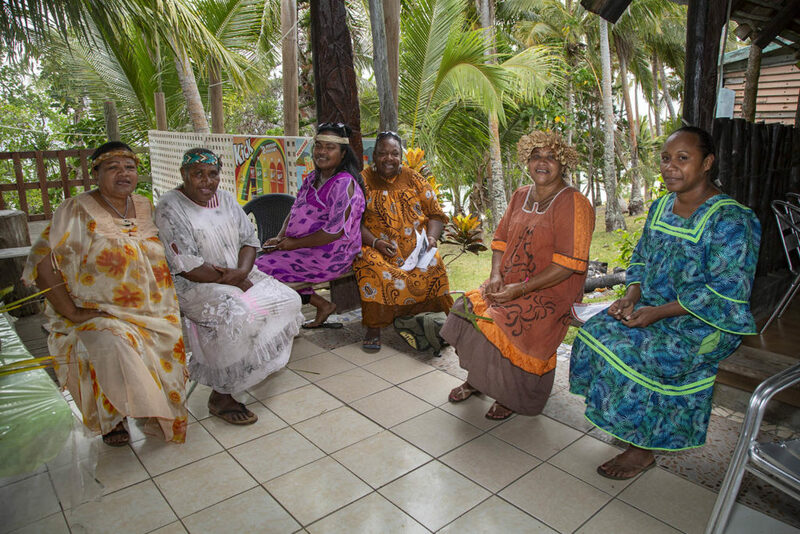 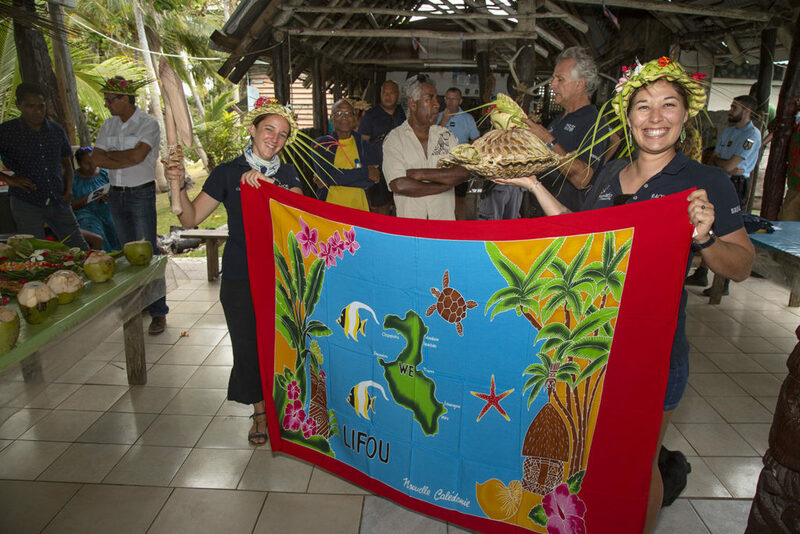 The end of a fantastic day with a customary welcome in Lifou ! 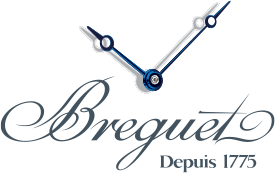 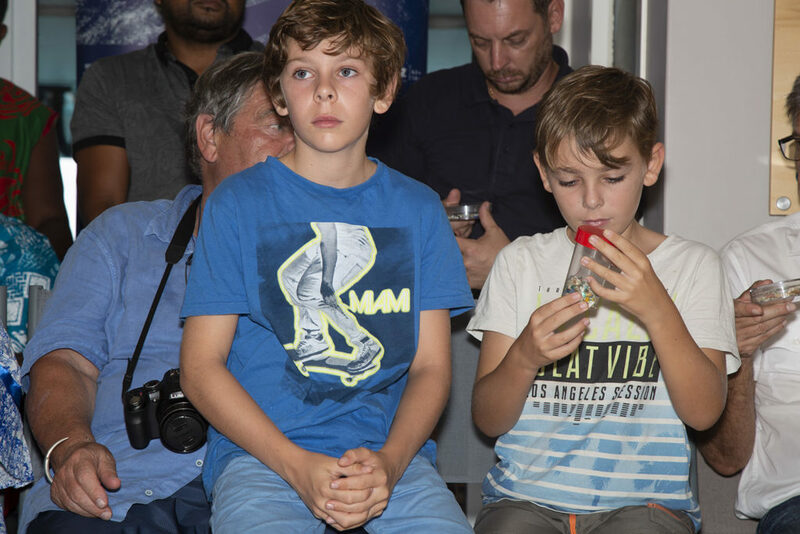 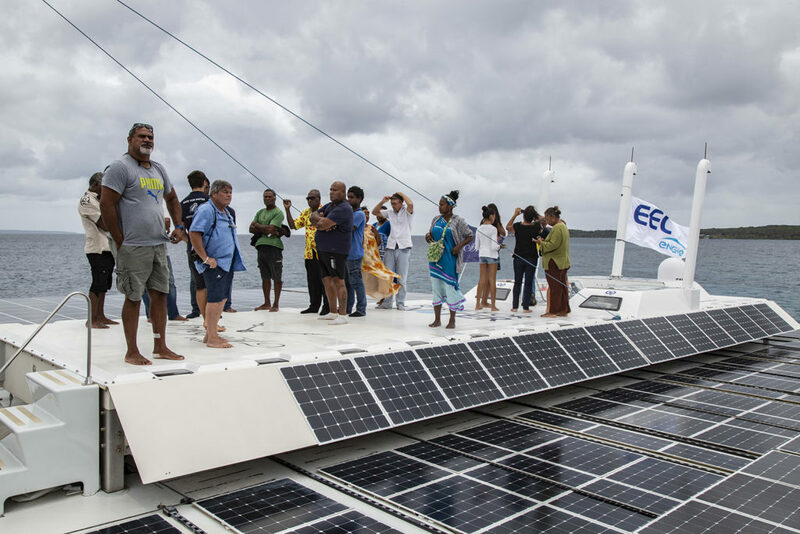 We’ve enjoyed a rather special moment shared with both the local authorities and the representatives of EC Engie, our main partner during this stopover. 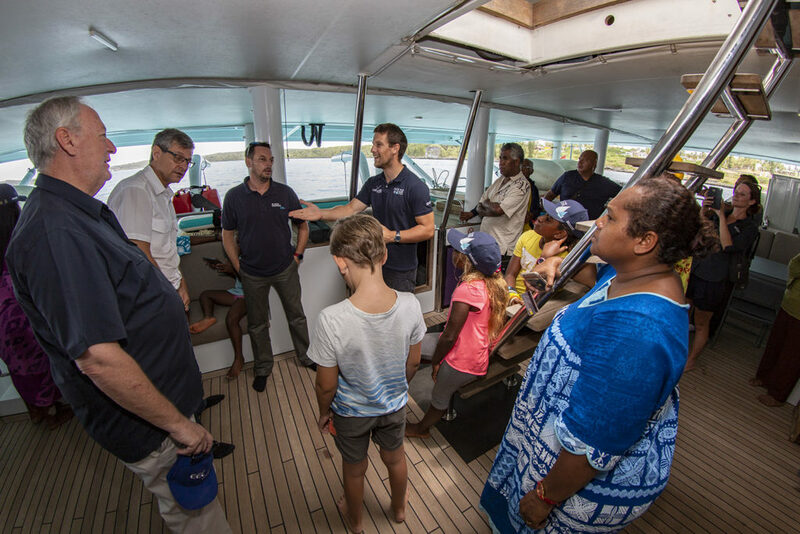 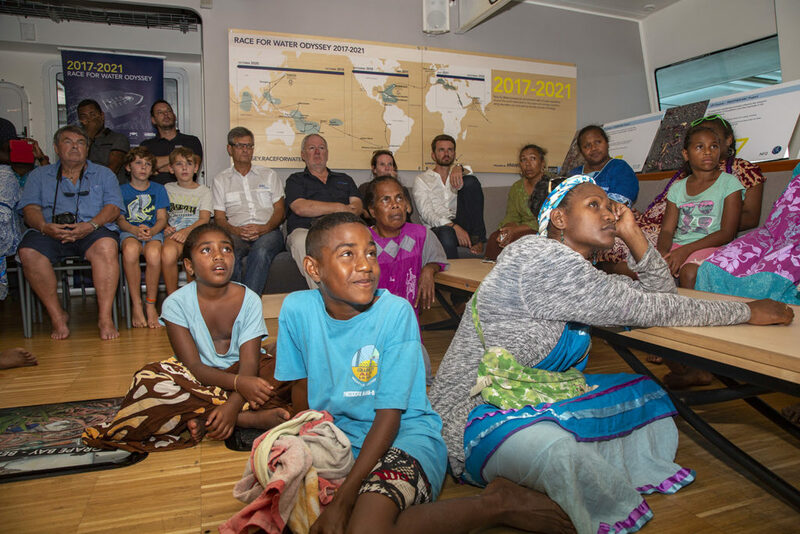 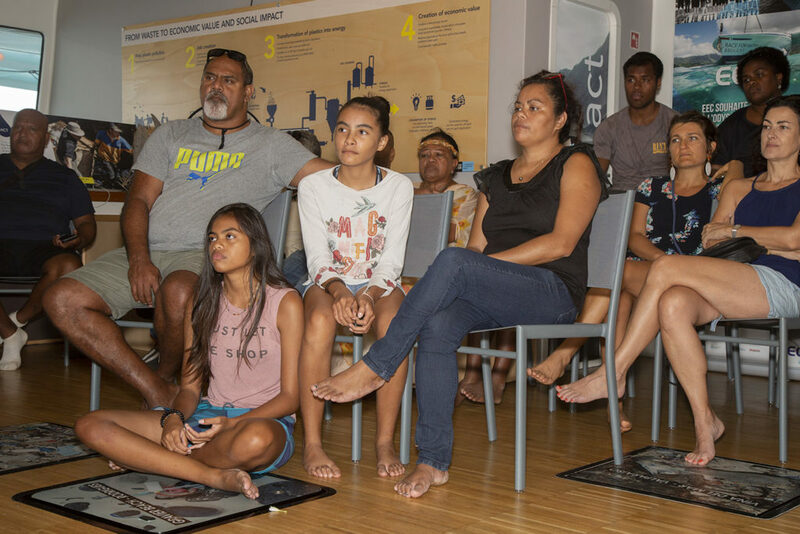 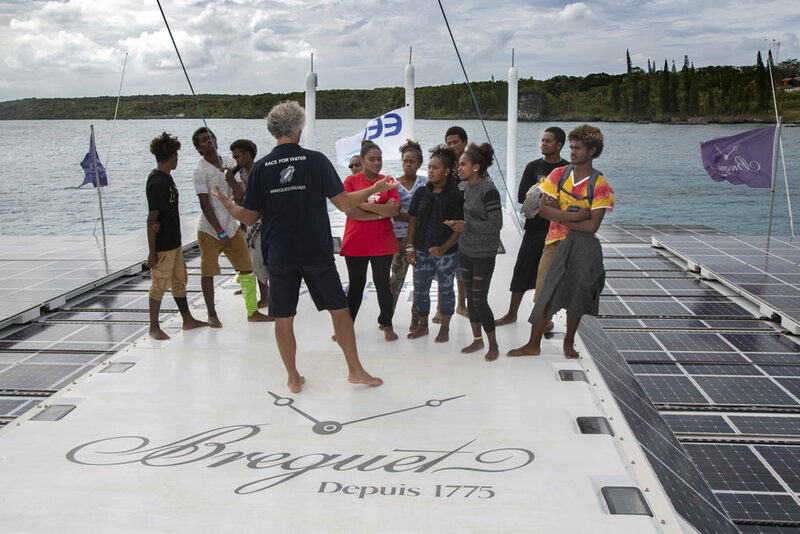 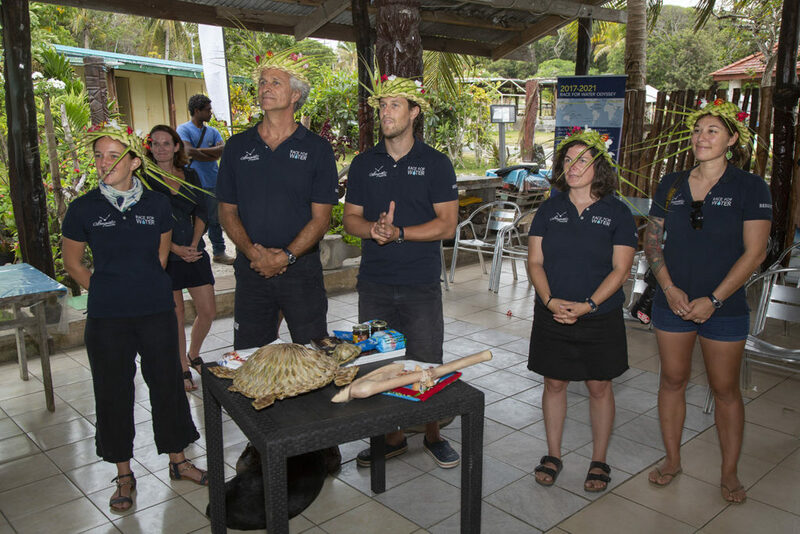 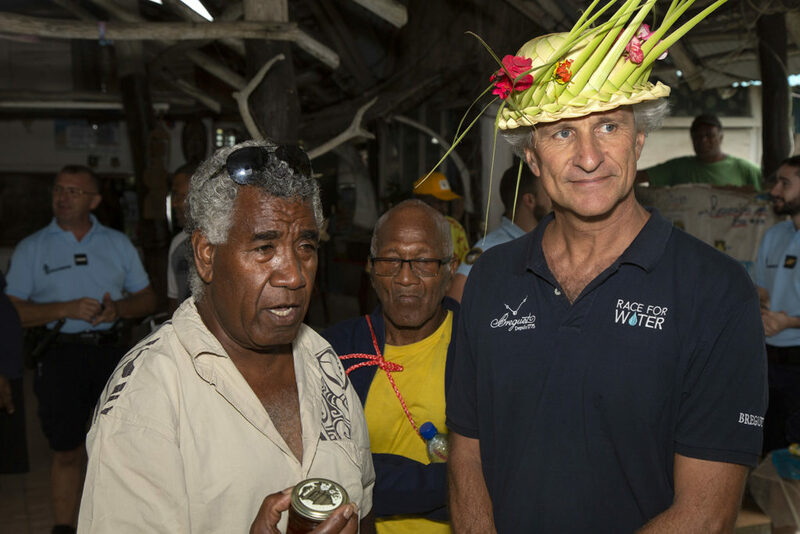 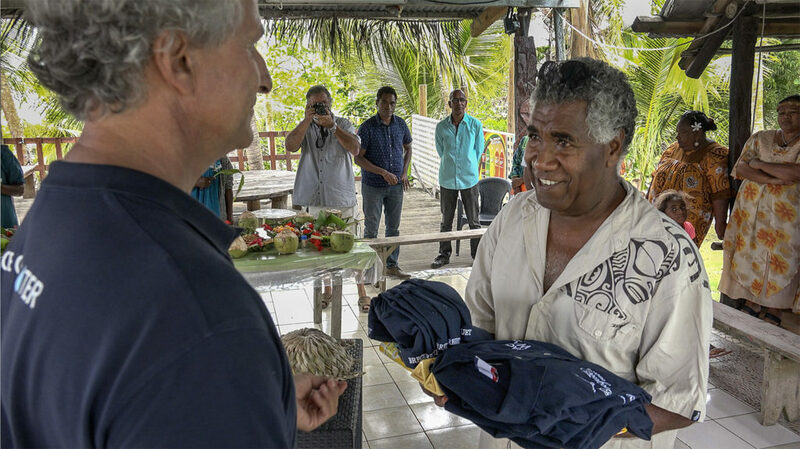 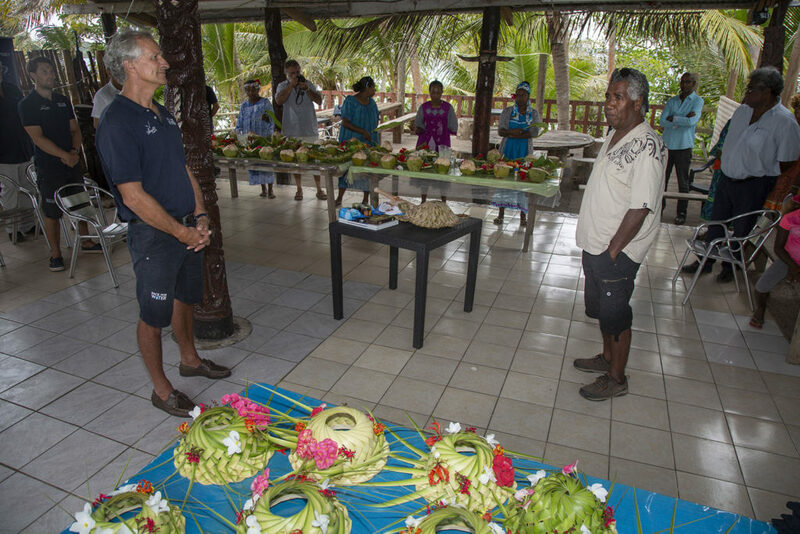 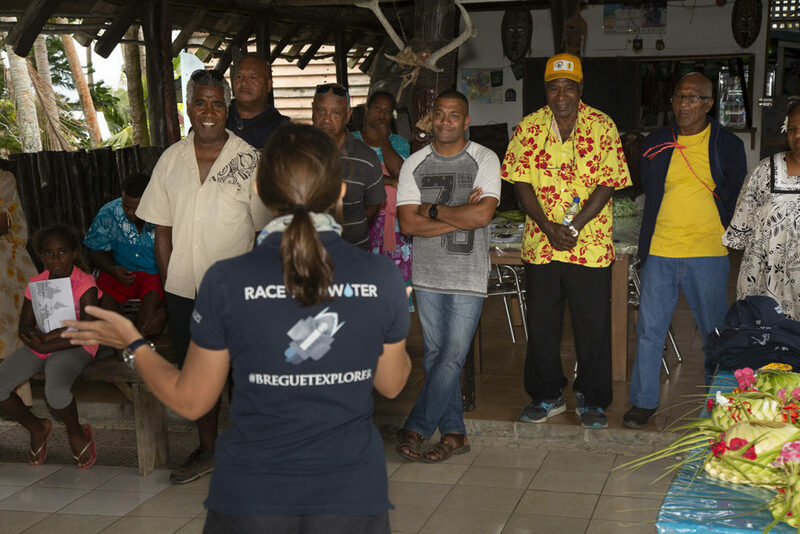 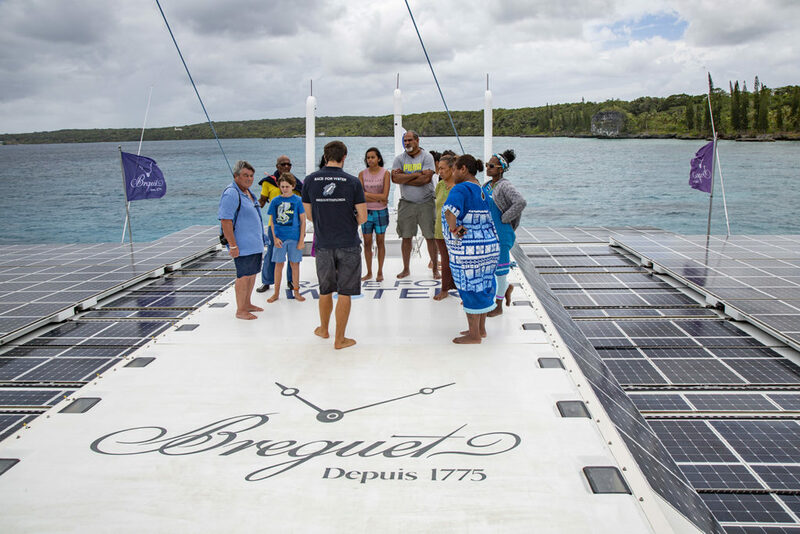 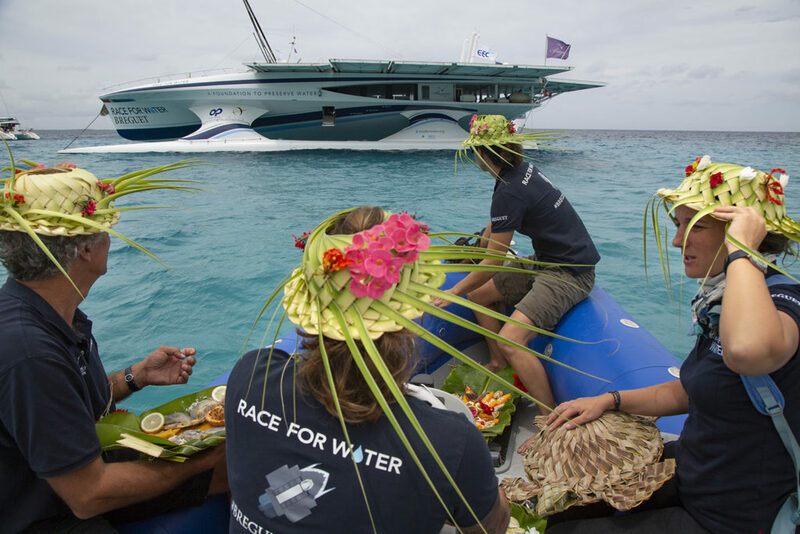 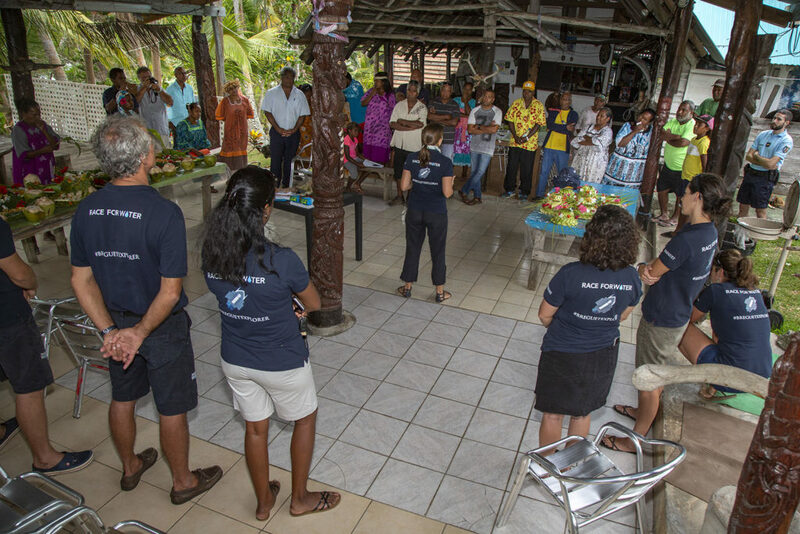 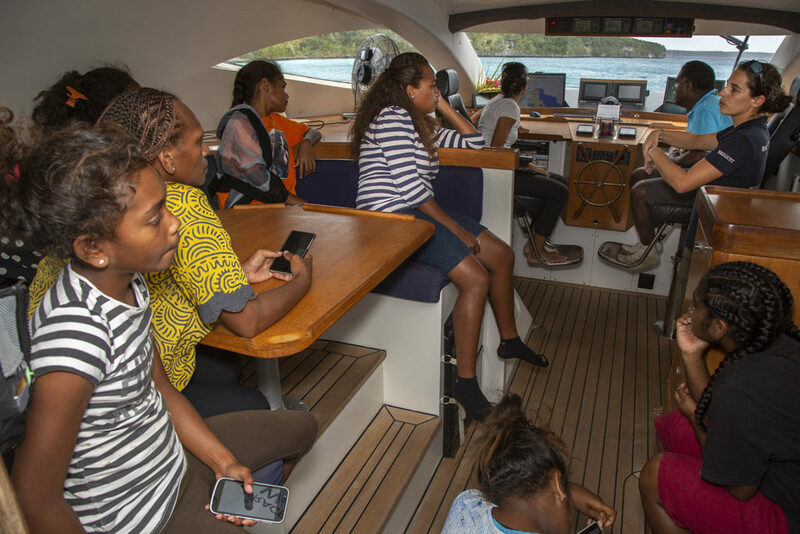 Race for Water will leave Lifou tomorrow, Friday, at which point she’ll set a course for Nouméa where the catamaran is expected in Port Moselle on Sunday 3 February at 11:30am for quite another welcome, this time with the We Ce Ca group.